This was my first cigar. This was my first cigar ever! 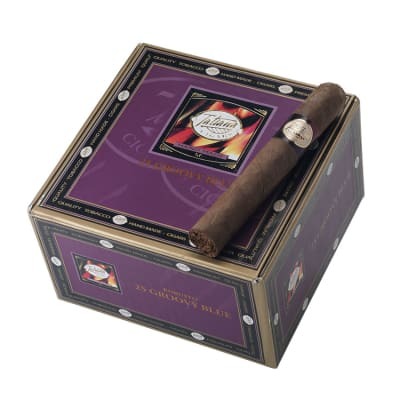 I have wanted to try a cigar for the flavor the aroma and simply for the experience. Pick up a Tatiana Honey, I wanted a smooth cool sweet honey flavor, while on vacation this summer. Got home with my Tatiana Honey cigar opened up the package snipped of the end sat back lit it ..... Wow I thought, what a beautiful tasting cigar! Had a wonderful smell nice fit between my fingers, I was hooked. I decided then no need to keep looking for a cigar to call my favorite, I found it!! Thank you! This was my first actual bought hand made cigar. I always thought about buying them but never did. I always stuck to the machine made $.50 cent ones. But bought it, First puff, My eyes widen, and couldn't believe what I been missing all this time. 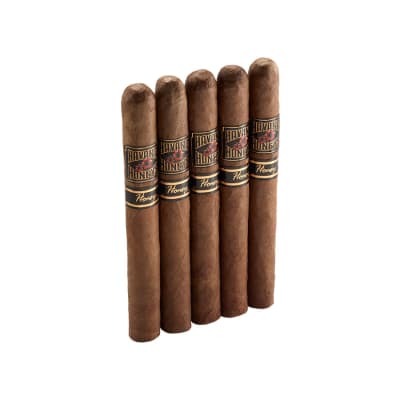 It is a excellent flavored cigar, and I recommend it to any cigar lover, that loves flavored cigars. I purchased this brand along with the cinnamon cigar from one of your vendors yesterday. The head of the cigars were already guillotined and peeling thus, not appearing as the picture AND with only a hint of honey on the outside wrapper leaf, this and the cinnamon should not even include those flavor descriptions. 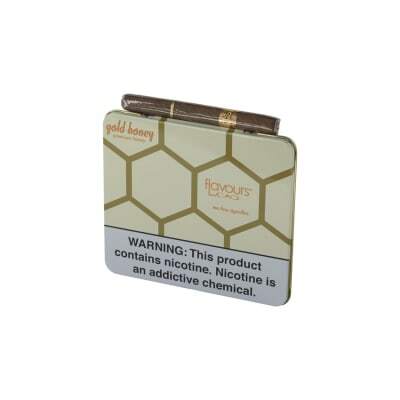 Clearly, a coating of honey and cinnamon were glazed over the leaf leaving nothing more than a draw of mild tobacco. Disappointed.